A 19-year-old man was killed in a shootout in Beetham Gardens around 6.30 am today. The police said they were on patrol along Beetham Gardens when they saw a group of men standing at a street corner acting suspiciously. As officers were about to confront the men, one of them began firing, resulting in an exchange of gunfire. 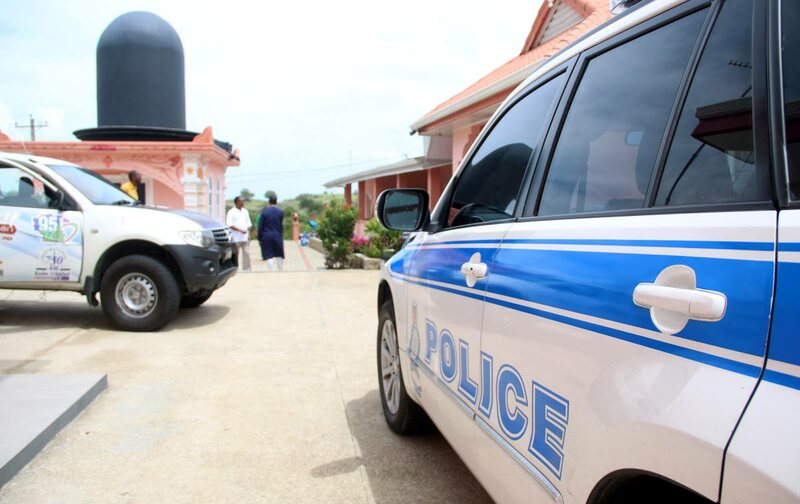 One of the men identified as Akiel Thomas was found suffering from gunshot wounds and taken to Port-of-Spain General Hospital where he was pronounced dead. Reply to "Teen killed in shootout"